forget to turn off our judgmental or critical tendencies. 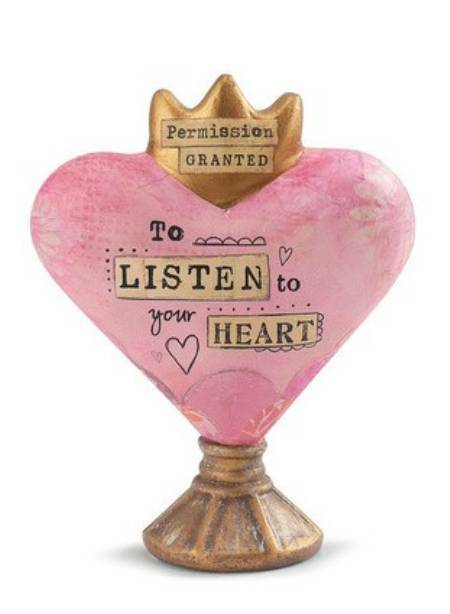 remember to love with and listen to your heart. always listen to your heart, no matter what. Lead with love and the rest will come naturally.